Reflect, preserve and share life stories in this hands-on display. 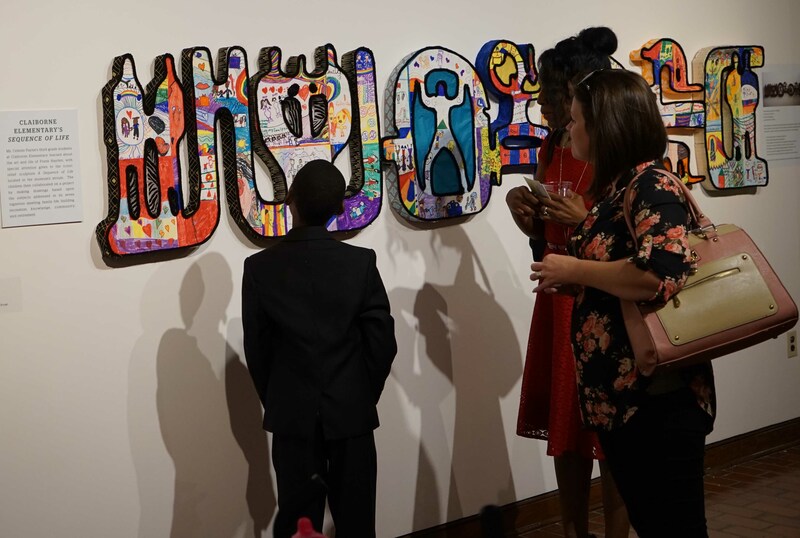 Two installations by local school groups not only provide a glimpse into the lives of their youthful makers but also invite visitors of all ages to participate by adding on their own stories. Additional interactive stations offer playful projects to make expressive personal histories.